Overviews of specific models, including the story behind their development, how they performed, and whether they were success or failures (and why!). Most English-language automotive histories will tell you that the four-door hardtop became extinct in the late seventies, a victim of American safety regulations. 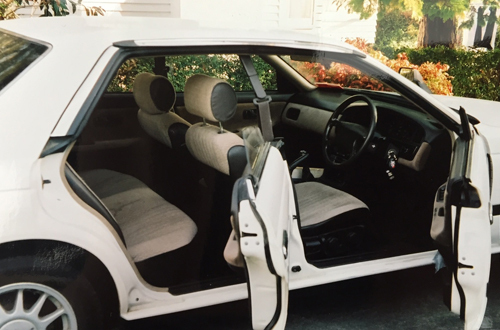 That may have been true in the U.S., but Japan’s love affair with hardtops continued well into the nineties, including some models you probably didn’t know you knew. In this installment of Ate Up With Motor, we present a brief survey of the Japanese four-door hardtop. 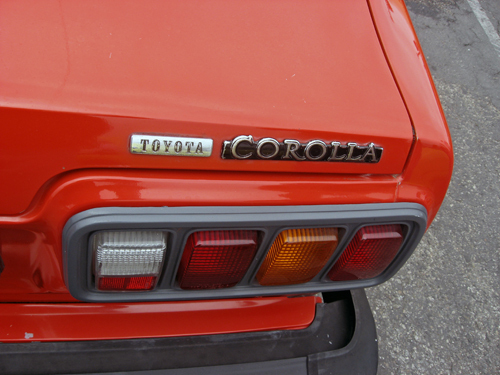 Japanese cars have a reputation for appliance-like reliability, but are often criticized (fairly or not) for lacking character. 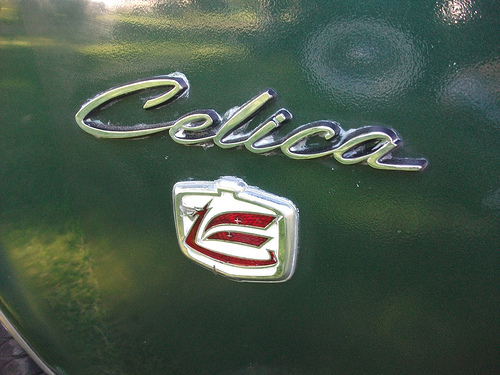 Character is a quality of which British cars have rarely been short, but dependability is quite another matter. 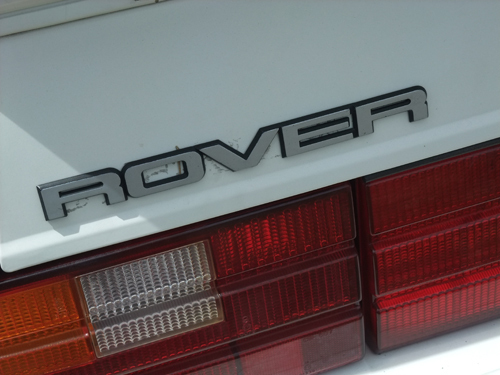 In the early eighties, Honda and Rover decided to collaborate on two shared-platform luxury cars that promised to bridge that gap: the 1986–1990 Honda / Acura Legend and 1986–1999 Rover 800 (a.k.a. Sterling 800). The long and complicated story of how that project came about and what became of it is our subject in this installment of Ate Up With Motor. 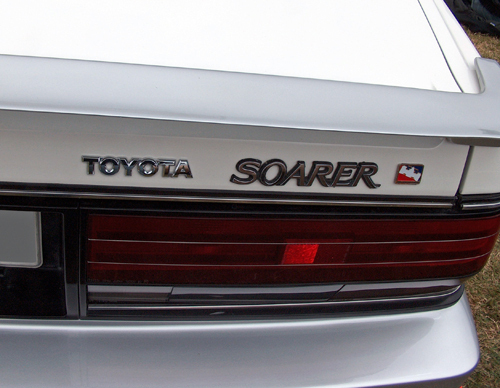 Before it became a Lexus in 1991, the Toyota Soarer enjoyed a decade of success in Japan through two successive generations, becoming the favored choice of Japanese yuppies. A cousin of the Toyota Supra, the Soarer was a sporty, sophisticated personal luxury coupe boasting an array of high-tech features that have only recently become commonplace on high-end cars. In this installment of Ate Up With Motor, we look at the complete history of the Soarer including the 1981–1985 Z10, 1986–1991 Z20, and 1992–2000 Z30, with a brief look at the final 2001–2005 Z40. In the eighties, the Toyota Corolla and its Japanese-market Toyota Sprinter sibling switched to FWD, but not without one last fling for the sporty rear-drive coupes. In the second part of our story, we look at the origins and history of the final RWD Corolla — the 1983–1987 AE86 Corolla Levin and Sprinter Trueno — and consider the later history and fate of the Levin and Trueno coupes. Although the Toyota Corolla is one of the world’s bestselling automotive nameplates, it’s not one that generally arouses much enthusiast interest. Twenty years ago, however, the Corolla Levin coupe and its near-twin, the Sprinter Trueno, were sporty rear-wheel-drive cars that are still coveted by street racers today. We’ll get to the legendary AE86 in part two. 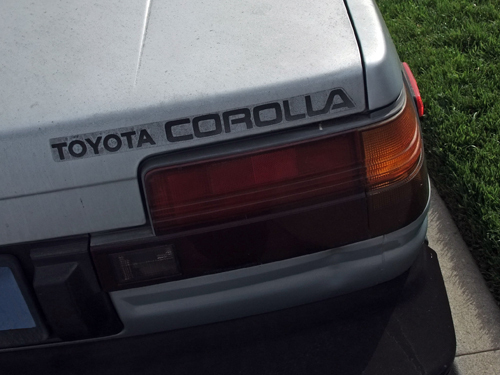 In this installment of Ate Up With Motor, we examine the history of the early DOHC Corolla and Sprinter coupes, their Yamaha-developed 2T-G engine, and the more mundane cars on which they were based. While pointing to a direct successor to the original Honda CRX coupe is a tricky thing, the CRX did have an antecedent of sorts, built not in Japan, but in France: the Peugeot 104 coupe. Recipe for a cult hit, Honda-style: Take one competent C-segment hatchback, lop a few inches out of the wheelbase, tidy up the suspension tuning and aerodynamics, and repackage the results as a pint-size sports coupe. 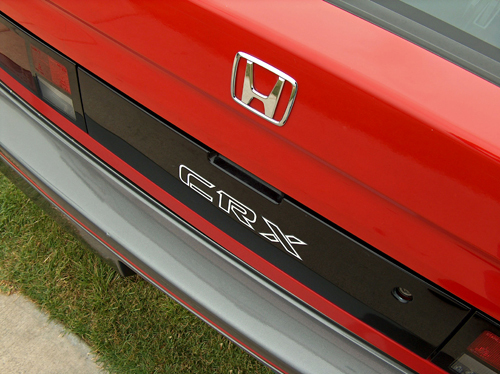 In this installment of Ate Up With Motor, we examine the history of the 1984–1991 Honda CRX (née Ballade Sports CR-X) and its erstwhile successors, the del Sol and CR-Z. 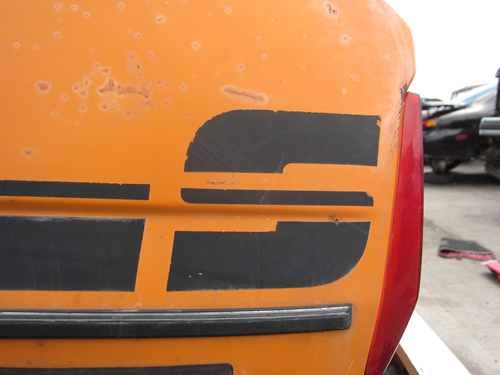 The original Ford Fiesta, introduced in 1976, was the Ford Motor Company’s most important new car of the seventies. It was a staggeringly expensive project that began Ford’s conversion to front-wheel drive and took the company into the modern B-segment for the first time. However, the Fiesta also provoked great internal controversy and emerged only after a protracted and contentious development period. In this installment of Ate Up With Motor, we look at the origins and history of the 1976–1983 Mk1 Fiesta, the Fiesta XR2 hot hatch, and the 1984–1989 Mk2 Fiesta. 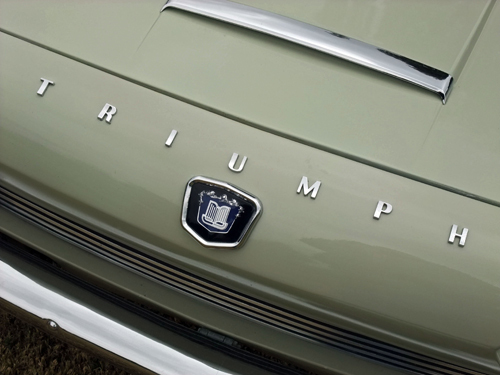 Although the Triumph 2000 made little impression on American buyers, it was a very significant car for the British market, the first salvo in a bitter war between traditional big sedans and upscale “premium” offerings that still rages today. 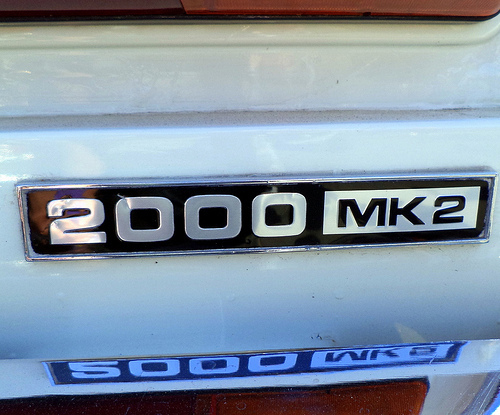 In this installment of Ate Up With Motor, we look at the origins of the 2000 Mk 1, its links to its Rover P6 arch-rival, and the first 2.5 PI. The original Lincoln Zephyr is often overshadowed by its glamorous offspring, the Lincoln Continental, but both are milestone cars. 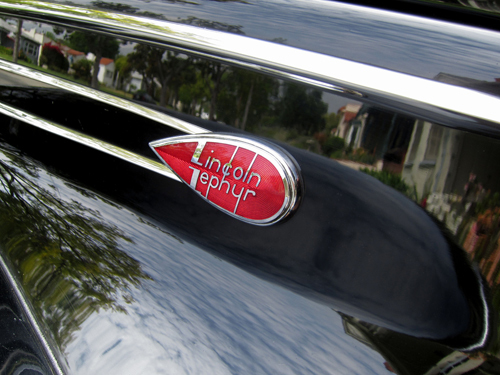 The sleek, streamlined Zephyr saved Lincoln from extinction during the Depression and marked Ford’s first tentative step into the middle market. In this installment of Ate Up With Motor, we look at the origins and evolution of the 1936-1948 Lincoln-Zephyr and 1940-1948 Lincoln Continental.